Many of you probably already know this, but my wife is also a painter. 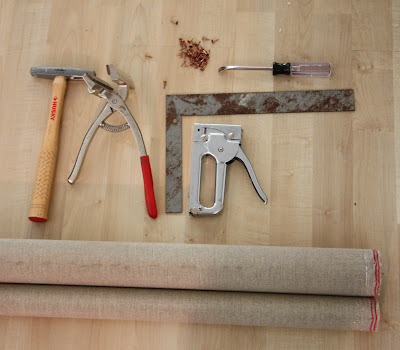 She recently started a blog, and she is doing a series of posts on how to stretch a canvas. If you are at all interested in such a thing go check it out.